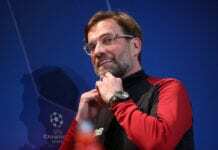 Liverpool defender Alberto Moreno has vented his anger towards manager Jurgen Klopp due to the lack of playing time, suggesting a return to Spain may be on the cards. 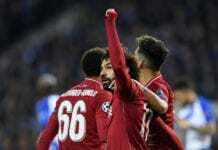 The former Sevilla left-back has fallen down the pecking order at Anfield with only two league fixtures under his belt this campaign. 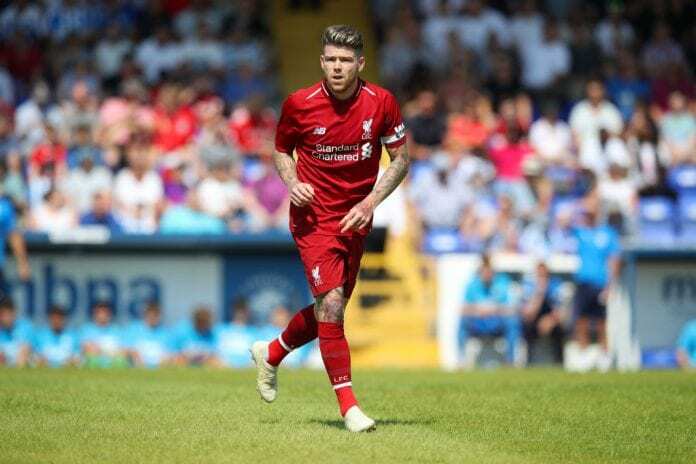 “I do not feel good, that is the truth,” Moreno told Football Espana via Cadena Ser. “The situation is normal for a lot of players but simply I did not like the way he (Jurgen Klopp) has treated me, you can say that.